Despite having no experience in the drinks industry (she previously owned a tanning/beauty salon), she saw a gap in the market for something with a citrus kick but a super-smooth finish and worked with one of the UK’s leading master distillers to create a modern twist on an 18th century classic which has been a huge hit with gin-lovers. But Sam isn’t stopping there! 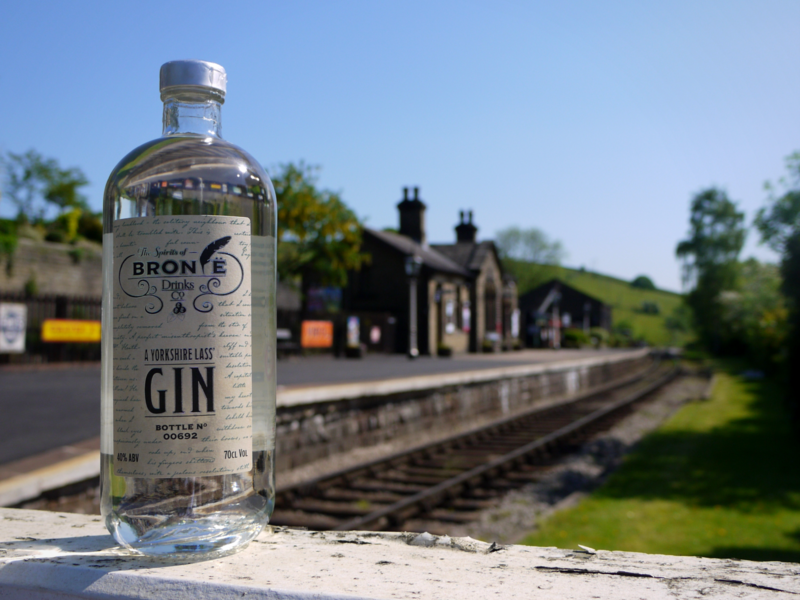 She has now forged a partnership with a local small-batch distiller who uses Royal Spring water from the Haworth moors in its range of Yorkshire Vodka. 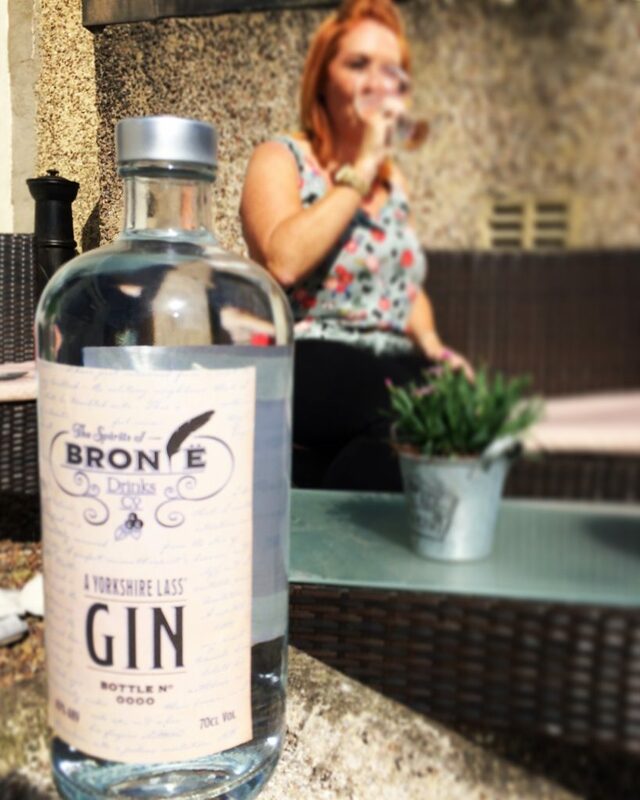 This means that the Spirits of Bronte Drinks Company’s Yorkshire Lass’ Gin will now be distilled, bottled, and labelled locally using water from a natural spring that the Bronte sisters themselves probably drunk from!